Sonoma Ecology Center has managed Sonoma Garden Park for a quarter-century, and we’ve always strived to make this public park as community-friendly as possible. To further that goal, we’re proposing a number of improvements to the park in our Sonoma Garden Park Master Plan Update, which is currently making its way through the city’s approval process. Last week, the Update took another step forward by winning approval from the City of Sonoma’s Community Services & Environment Commission. During the Aug. 8 meeting, commission members praised the proposals – and the Garden Park itself – before passing the Update unanimously. With the Community Services & Environment Commission’s strong support, the Master Plan Update next goes before the city’s Planning Commission, and ultimately the City Council. 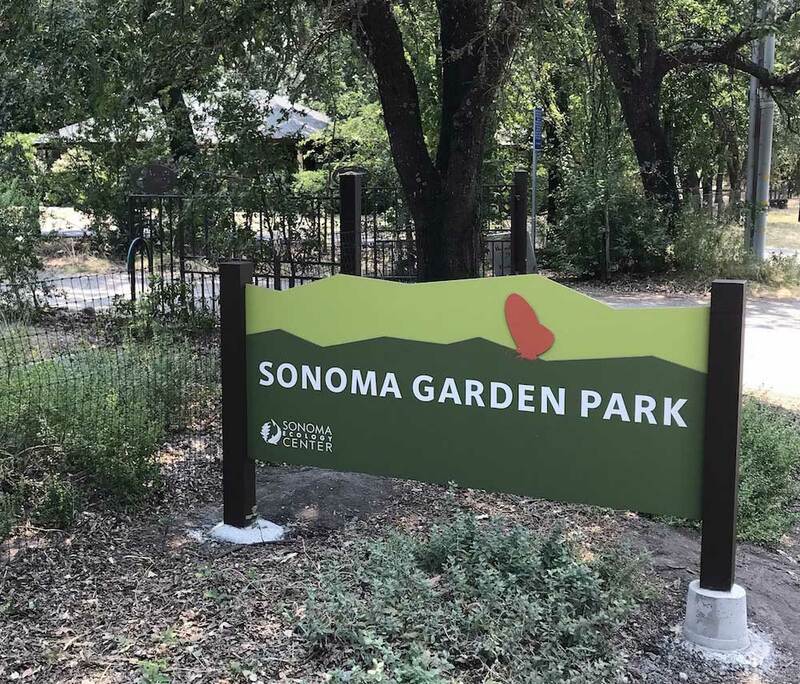 Supporters of Sonoma Garden Park are invited to let members of the Planning Commission and Council know how they feel about this unique public park. Click here for the full Master Plan Update. Click here to see Doug McConnell explore Sonoma Garden Park when he came to visit in 2016!